1) Run installer ie SQLManagementStudio_x86_ENU. 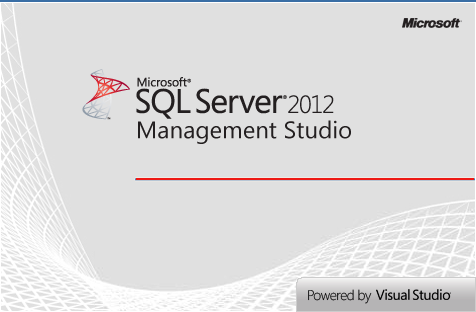 2) SQL Server Installation Center window appears. 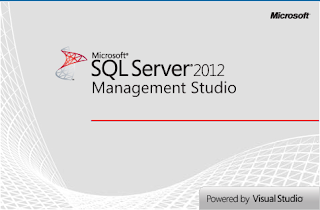 8) Check the existence of the application SQL Server Management Studio. 10) Connection to database server is established.